The Prince Philip Scholarship scheme was founded in 1981 by Dr. David K.P. 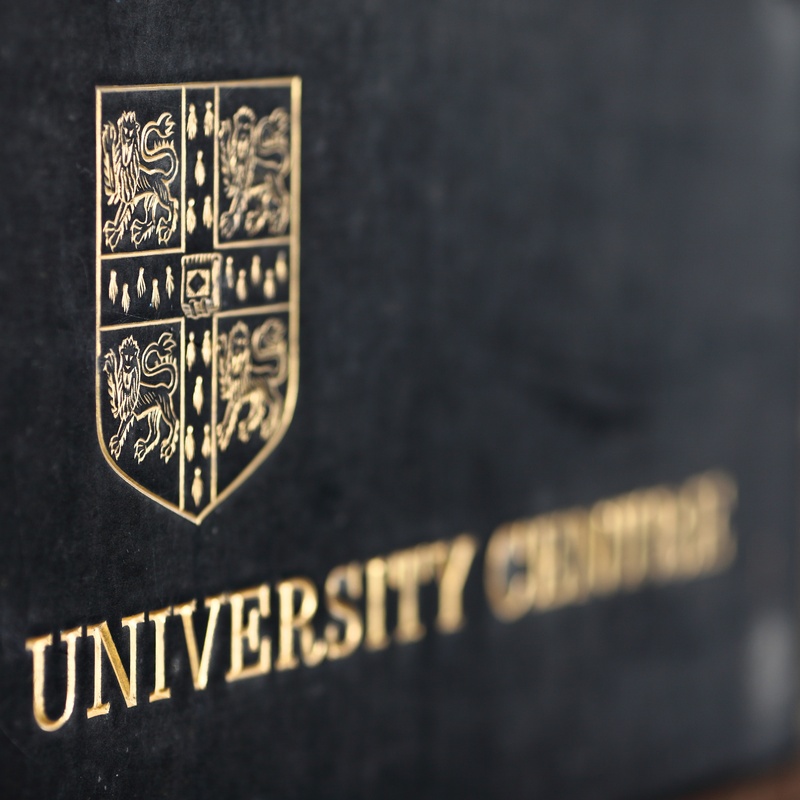 Li to enable talented students from Hong Kong to study at one of the world’s greatest universities, the University of Cambridge. The scheme is named in honour of the then Chancellor of the university, His Royal Highness Prince Philip, Duke of Edinburgh. In 1980, the Conservative government under Prime Minister Margaret Thatcher had raised tuition fees for overseas students studying in the United Kingdom dramatically, from £550 to £5,650. There was very real concern that the number of Hong Kong students studying in the United Kingdom would fall significantly as a result. Dr. Li, who read Economics and Law at Cambridge, was keen that the high cost of studying overseas would not prevent deserving students from receiving an education worthy of their abilities. In the early 1980s, there were very few university places available in Hong Kong. 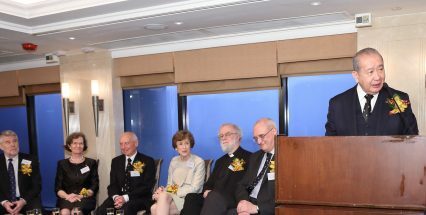 Together with a group of highly committed individuals from Hong Kong and Cambridge, Dr. Li established The Friends of Cambridge University in Hong Kong to raise funds for the Prince Philip Scholarship. With support from Dr. Jean Floud, Principal of Newnham College; Dr. John Bainbridge, senior tutor of Corpus Christi College; Jeffery Switzer, Vice-Master of Sidney Sussex College; and Dr. Anil Seal, Head of the Cambridge Commonwealth Trust, as well as the blessing of the Vice Chancellor, Professor Sir Peter Swinnerton-Dyer, the proposal was approved by Cambridge in record time. In Hong Kong, preparations were just as busy. Ian and Wendy MacCallum provided much of the framework for the scholarship. Ian was a noted solicitor, while his wife Wendy was a school principal. Major donors in the first year included Dr. Pauline Chan and Mr. C.C. Lee, as well as Dr. Li’s family. The intervening years have proven the worth of Dr. Li’s vision. Over 180 Hong Kong students have earned an undergraduate degree at Cambridge with the support of a Prince Philip Scholarship. Prince Philip Scholars have returned to Hong Kong to notable success, in academia, in the professions, in business, and in government. Today, returned Scholars are providing the leadership and inspiration for the future success of the Prince Philip Scholarship. They are sharing the knowledge that they gained as students at Cambridge, acting as mentors and guiding the next generation to pursue their dreams at the University of Cambridge.